A Few Groovy Questions with Author and Musician Eric Litwin! 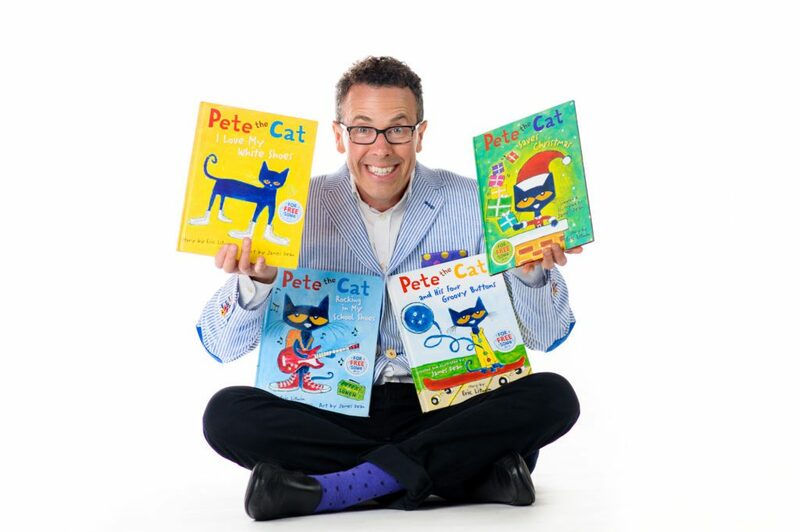 Inspire(d) was thrilled to have a chance to ask Eric Litwin, original author of Pete The Cat, The Nuts, and Groovy Joe, a few groovy questions! Eric Litwin will sing, dance, and read live at the Decorah Middle School Auditorium on Saturday, November 18, at 11am. 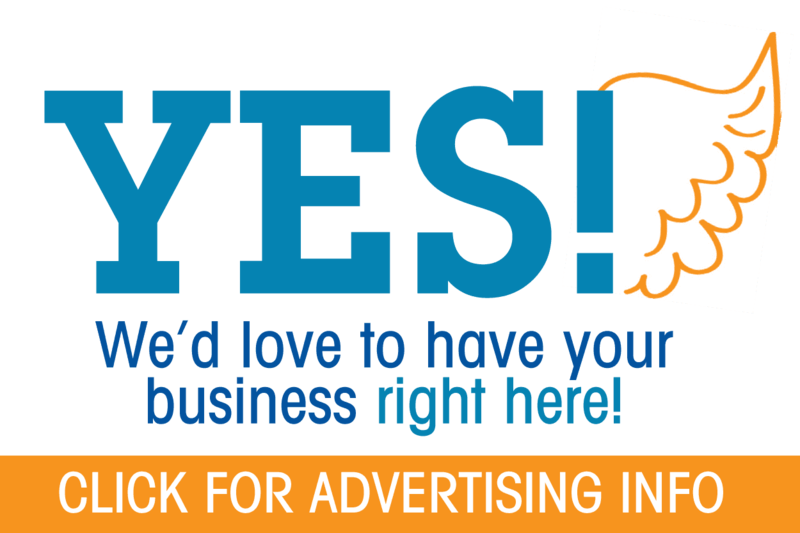 Registration is free, but required to attend the event. 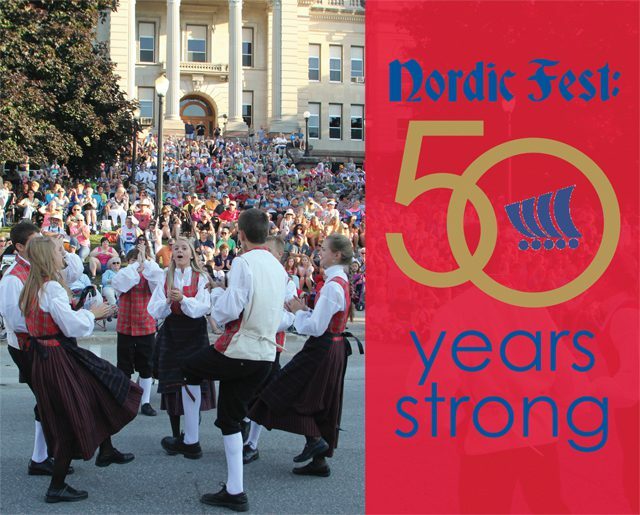 Click here for more details from the Decorah Public Library! 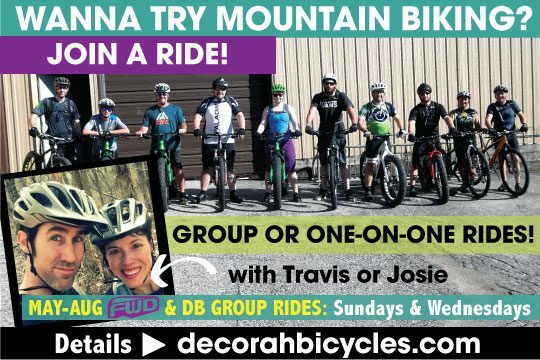 This event is brought to the community by the “Friends of Decorah Public Library”. 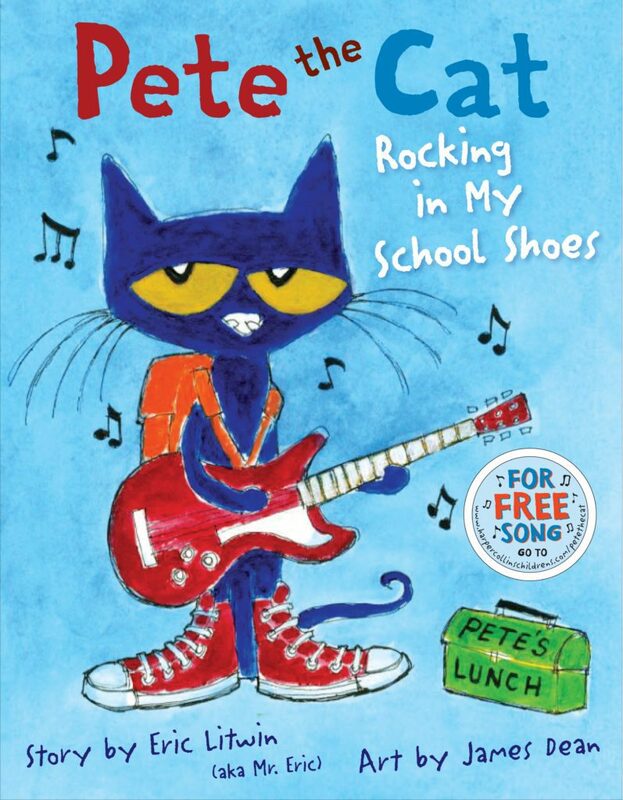 Litwin is the original author of the beloved first four “Pete the Cat” picture books: I Love My White Shoes, Rocking in My School Shoes, Four Groovy Buttonsand Pete the Cat Saves Christmas. These four books have sold over 10 million copies, are #1 New York Times Bestsellers, have been translated into 14 languages, and won 19 state and national literacy awards including a Theodor Geisel Seuss Honor Award! 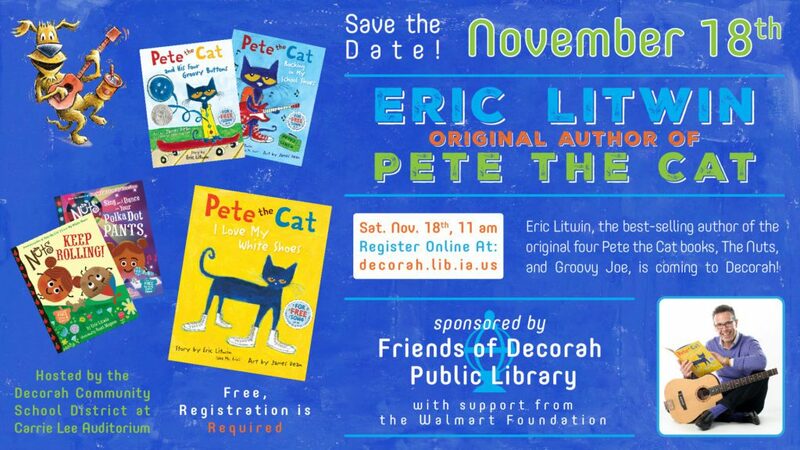 At the Decorah performance, Mr. Eric will share his “Pete the Cat” books as well as The Nuts and Groovy Joe. Following the show, Litwin will also do a book signing. 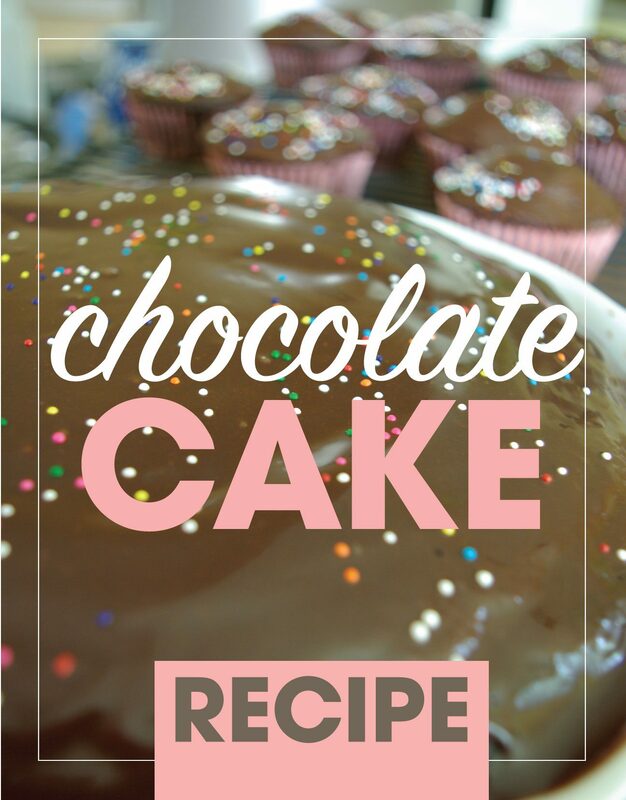 And now…. a few groovy questions! 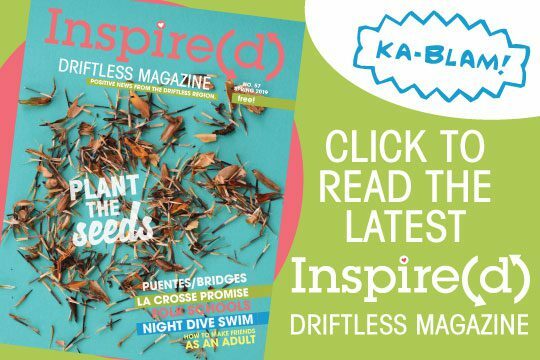 Inspire(d) – I(d): What came first, writing stories or playing music? Eric Litwin: Playing music and “telling” stories came at the same time. This means I was a folk musician and storyteller. As a teacher I realized that many of the characteristics within folk music and folks tales, such as call/response, repetition and melody, would help early literacy. So I adapted them to early literacy books. I(d): We’ve heard that Pete the Cat was based on a real cat. 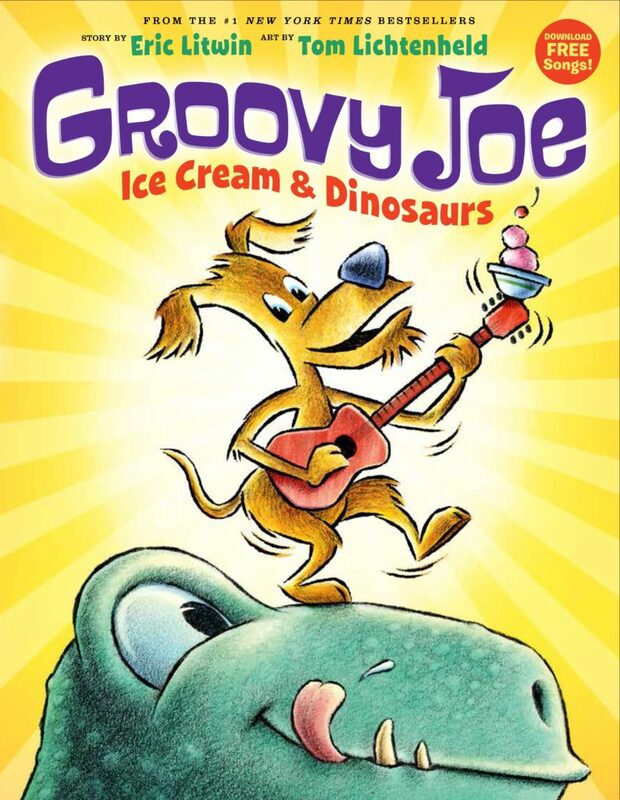 Groovy Joe seems like a pretty neat pup – is he based off of a real dog as well? Eric Litwin: Groovy Joe is amalgamation of many groovy things. There are some favorite beloved pet/dogs as well as myself and the artist Tom Litchenheld. And, then again Groovy Joe is his own unique groovy personality as well. I(d): Your books always include music – with a great story. What was your inspiration for that and how does it effect your readers? 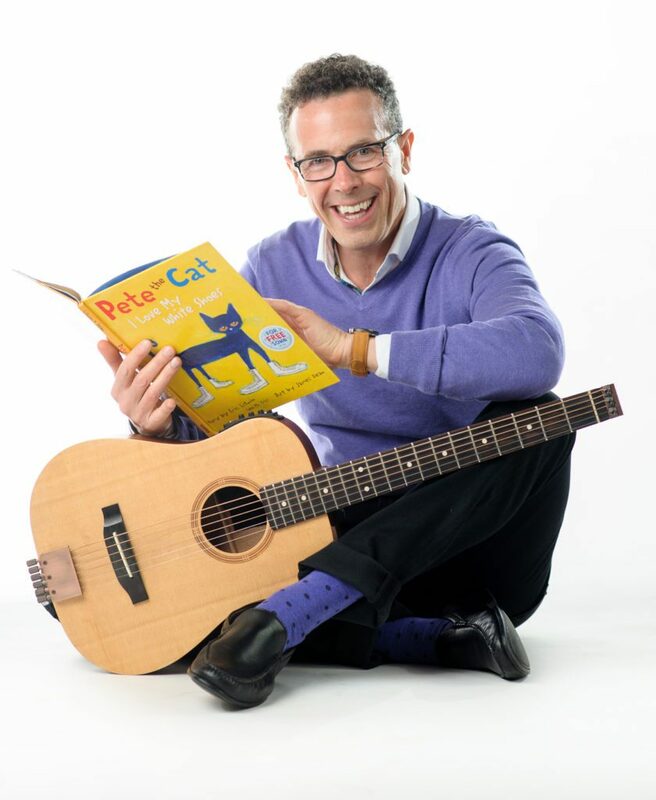 Eric Litwin: All my books have music because music helps children learn to read. It also engages them in the reading process. And, it makes early literacy more FUN. I(d): Are you more of a plain ice cream fan or load it up with yummy stuff? What about Groovy Joe? Eric Litwin: I am a solid chocolate ice cream guy. No need to load it up. 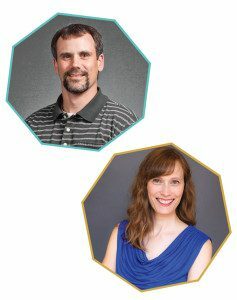 I(d): The Washington DC area is home for you, correct? 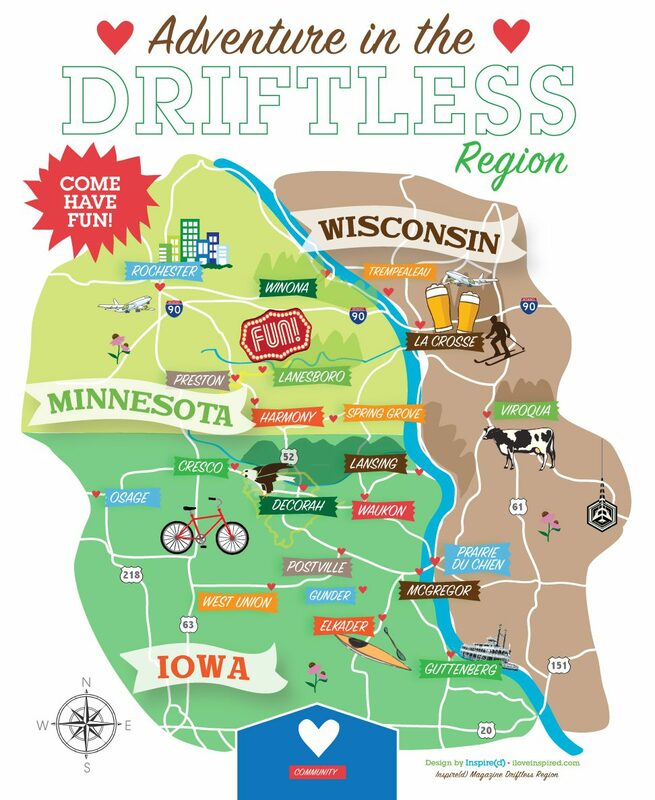 Any unsung regional literary or music heroes you’d like to share with our readers? Eric Litwin: I moved to Washington DC a few years ago. I live in an area called “Shaw” that was the home of many inspiring jazz players such as Duke Ellington. Their creativity inspires me. I(d): Who is your favorite Nuts character? 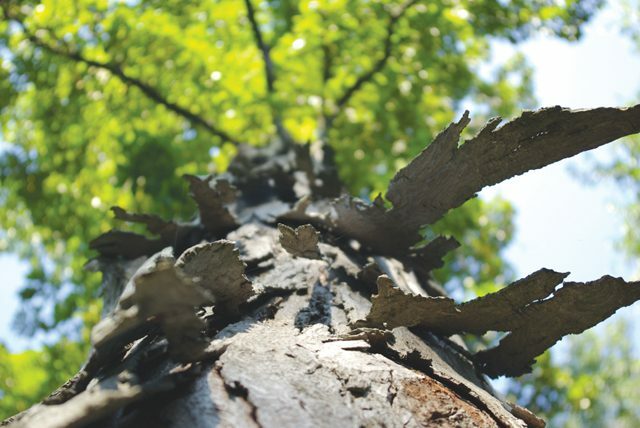 Do you think the Nuts have a larger lesson for our world (that often seems nuts)? 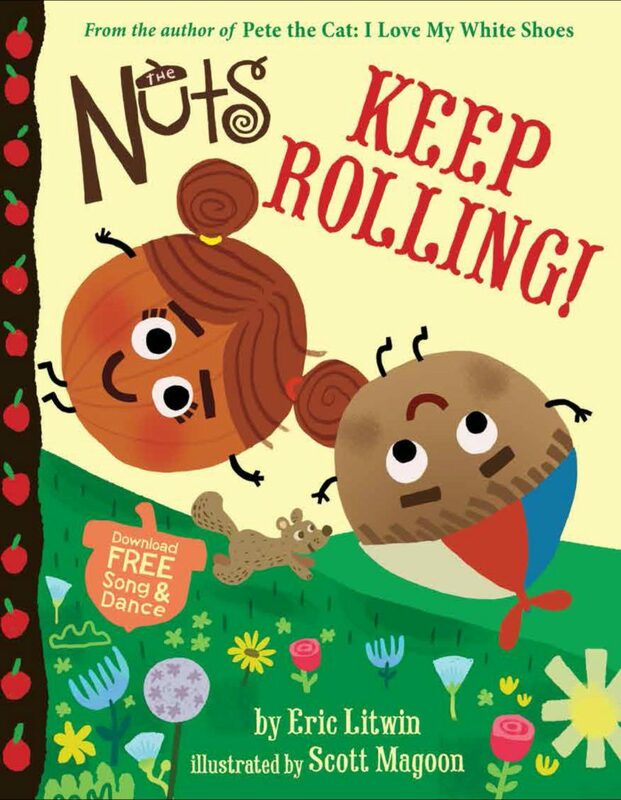 Eric Litwin: I love all the Nut Family characters. And, yes, the Nuts have a message. That message is that nutty (unique/fun) is normal. And love and acceptance keeps a family together and strong. I(d): Speaking of Dinosaurs and ice cream – do you know how to make a dinosaur float? Eric Litwin: I love terrible jokes. Keep them coming! 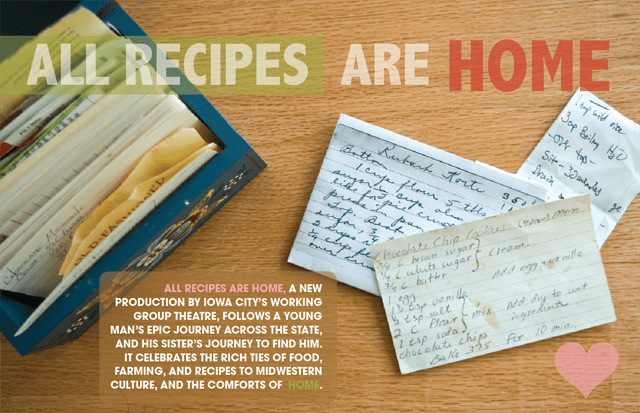 Eric Litwin’s performance is generously sponsored by Friends of the Decorah Public Library with support from the Walmart Foundation. 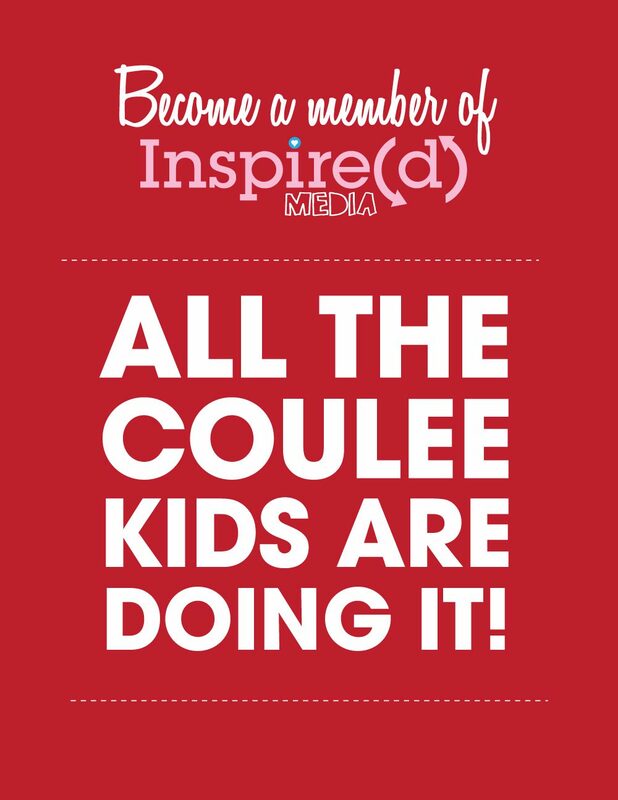 The Decorah Community School District is graciously hosting this event. 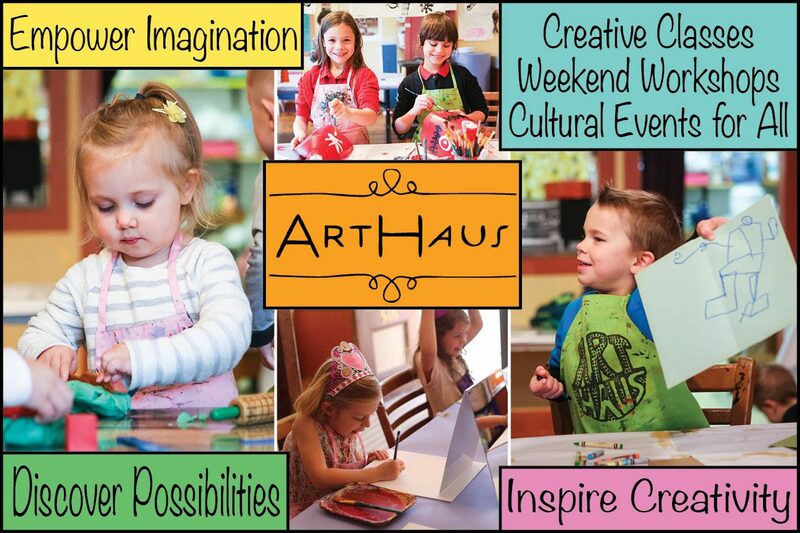 For additional information, please contact Joan Roach, Children’s and Youth Librarian, at jroach@decorah.lib.ia.us or (563)382-3717. Full details online here.